I live and play in the most beautiful city in the world, Cape Town. I quit my corporate job in 2009, became a tour guide and started my business, Cape Town Trike Tours. One of my great passions has always been motorcycles and trikes so what better way to earn a living than incorporating my passions in what I do every day and being able to share that passion and my city with my guests just makes my "job" so much more satisfying. I offer my tours on a state of the art German built Boom trike...the only one of its kind in South Africa. 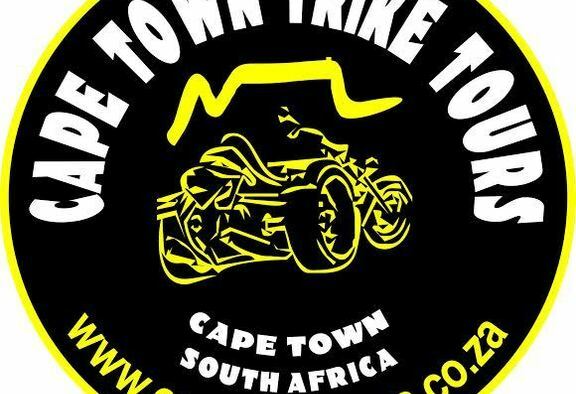 I am very proud to be the only person in Cape Town offering trike tours. If you are looking for a unique and fun way to explore Cape Town, I'm the guy you want to come to. I look forward to meeting you and providing you with an experience that will want you coming back for more. I am the ONLY person offering trike tours on the African continent. My tours are unique, fun and private. There is no better way to explore the beauty of Cape Town...GUARANTEED!! Cape Town is the most beautiful city in the world without a doubt. There is no way that anyone can ever be bored in Cape Town as there is so much to do, to see and to experience. The smell of a braai (BBQ). Tour information for Romantic chapman's peak sunset trike tour.